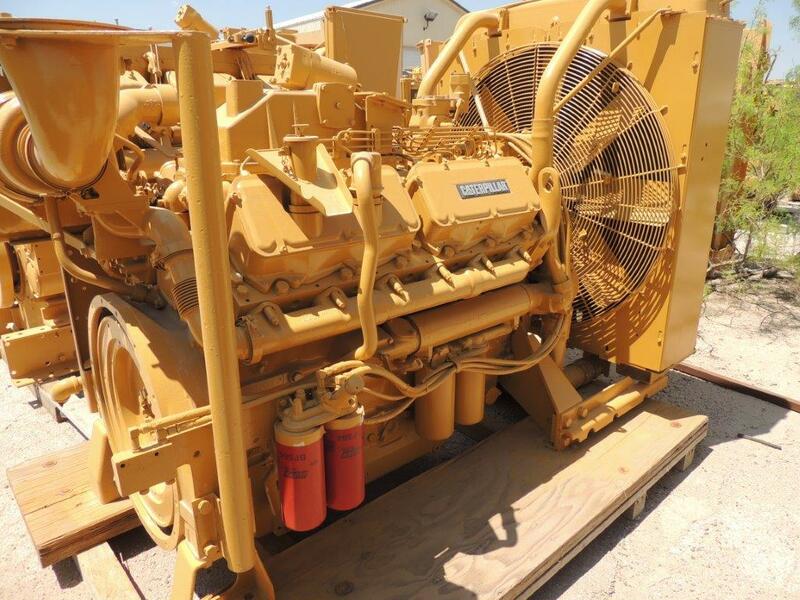 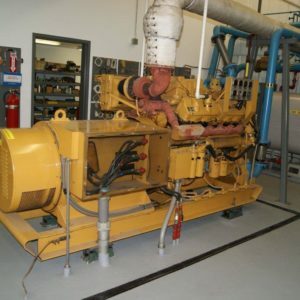 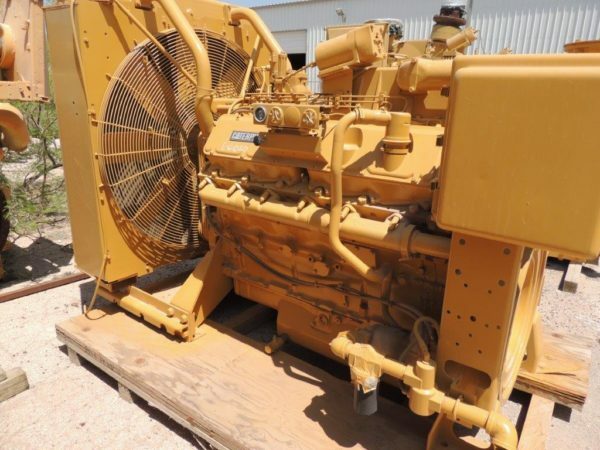 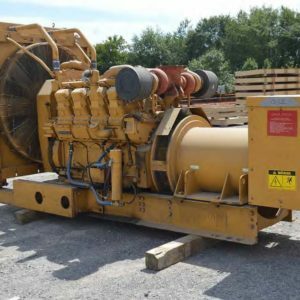 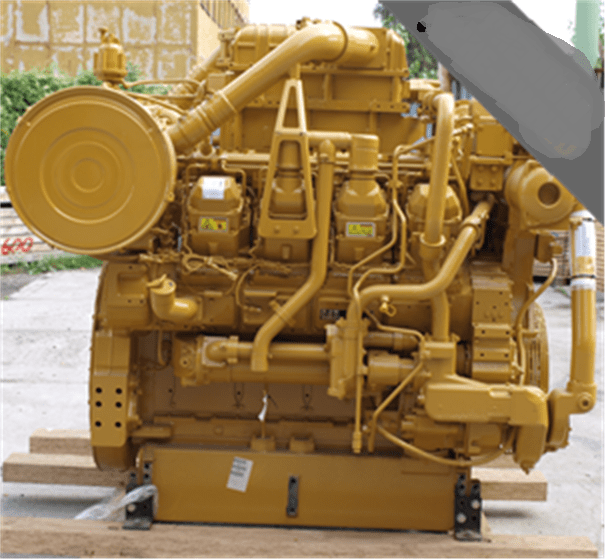 CAT 3412MUI Power Unit available, single turbo-charged engine and is rated at 450hp at 1200rpm. 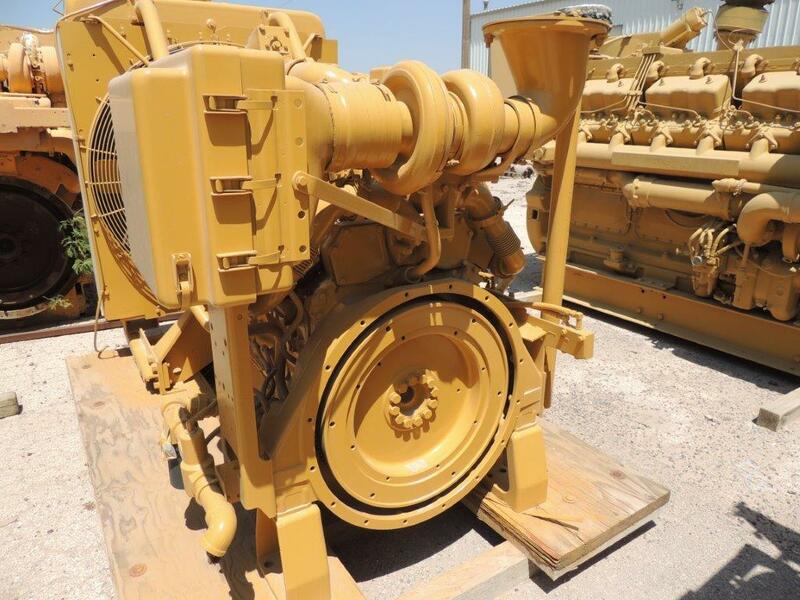 This engine was fully overhauled using all genuine Caterpillar parts and now has just 1,000 hours on it since this rebuild. 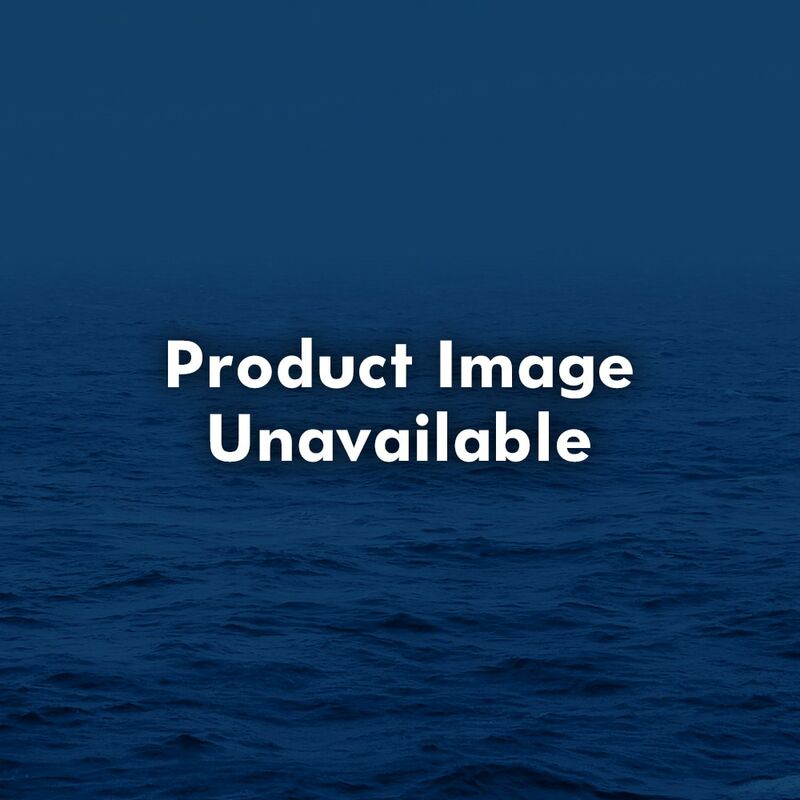 This unit has serial number of 38S18479 and arr. 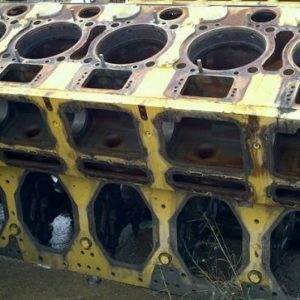 #1W0256. This engine includes close-coupled fan cooled radiator.